© © 2018 Disclaimer: The information contained in this podcast is for general information purposes only. In no event will we be liable for any loss or damage derived from the information provided. In this Episode You Will Learn : ⦁ How to get over the fear of selling yourself. ⦁ What mentors can do to help you be successful in this business. ⦁ "I invest in business for lifestyle. I invest in real estate for wealth." 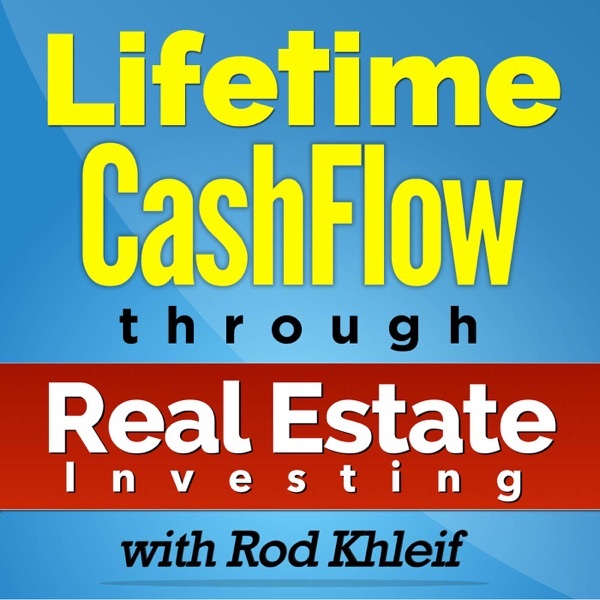 - Abhi Golhar ⦁ Why you should develop businesses to generate income to invest in real estate. ⦁ How owning multiple businesses have tax benefits. ⦁ Why people's inability to execute is the reason why they are not successful . ⦁ The importance of mindset when investing. ⦁ The importance of investing in a secondary market. ⦁ Make sure you vet your lenders just as much as they vet you. ⦁ How networking can land one of your largest deals. ⦁ This is a relationship business and you must learn how to build and keep relationships for life. ⦁ Why you shouldn't advertise to syndication unless you have a previous relationship. ⦁ How to find your why in this business. ⦁ When buying your first property, why you should be cautious and not jump the gun too quickly. ⦁ Why you should be patient when looking into your first deal. ⦁ How to find out what type of investor you are. ⦁ When you find out what type of investor you are, that will help you build your business better. ⦁ Book recommendation: Power vs. Force by David R. Hawkins M.D. Ph.D. ⦁ Connect with me on Facebook at: Rod Khleif ⦁ Text ROD to 41411 or visit RodKhleif.com for a FREE copy of my book, “How to Create Lifetime Cash Flow Through Multifamily Properties.” Our Guest You can contact Abhi Golhar at: http://realestatedealtalk.com/ Want to build Lifetime Cash Flow from Multifamily Properties?